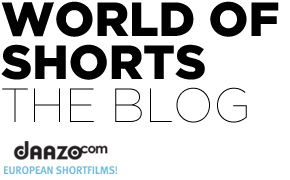 Wonderland is a short film from the Cannes 2016 Short Film Catalogue, and Short Film Corner at this year’s festival. 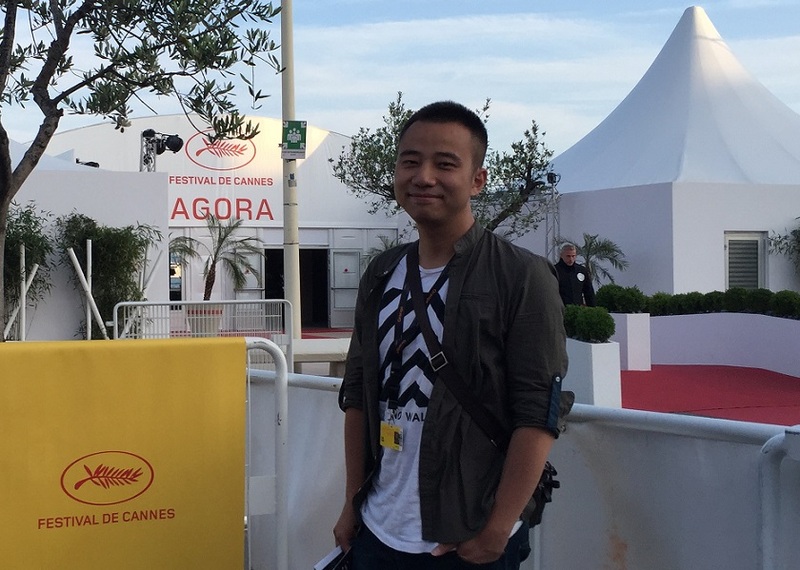 We asked a couple of questions from the director Tang Xinyi. A disheartened man ready to suicide, but accidentally appear a girl interrupted his plan. 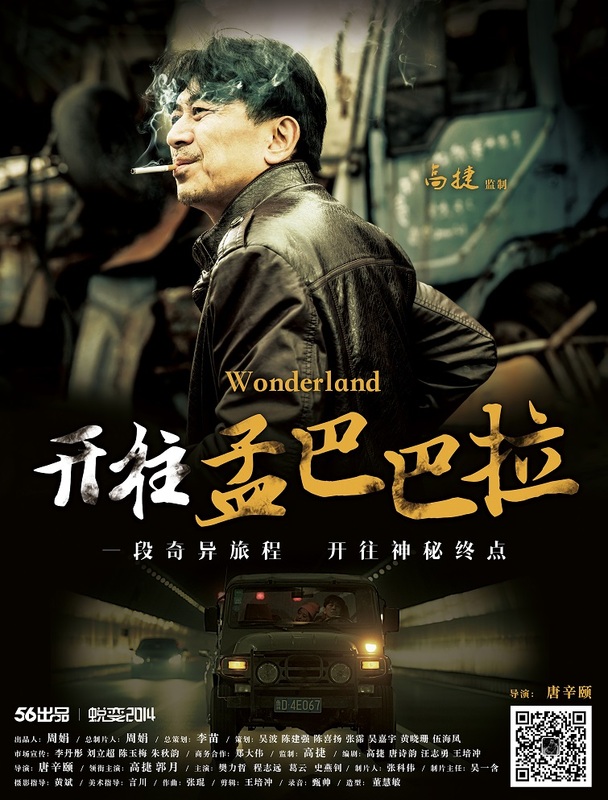 For the stimulus of money, the man decided to look for the mysterious “Wonderland” with the girl.In this journey, what will happen between this two people? The main topics raised by the story is the unknow possibility of life’s journey.Whatever happens to you,you always need to face up to yourself. The audience who like road movie or some fantastic element. I want to let more people know this film , I want to communicate with more filmmakers and producers as well.